I decided to contrast and combine all the colors. I think what makes the final design successful is that the colors are contrasted. That the words have to stand out and contrast. 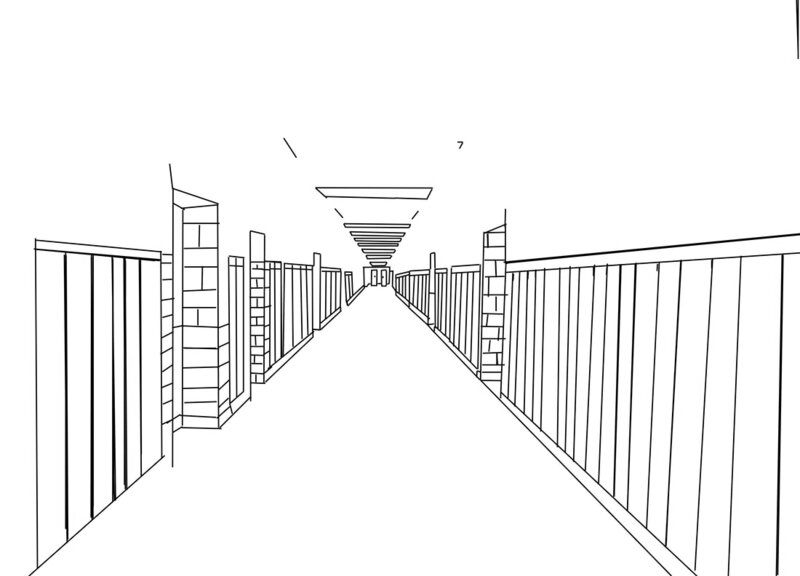 first i had to outline the hall and lockers. then i saved them them in as jpg. i removed the hands because i wanted to make the hands move. The projects because they were fun to do. One of the things i can do now is use adobe photoshop. One of the struggles i had were use adobe photoshop and now i know how to use it. ​I dont think i would change anything. I think its a good class.